Our advanced technological lines require the highest possible know-how, and fulfil demanding certification processes. This is the only way we can satisfy the comprehensive requirements for the manufacture of welded structures and assembly components from, for example, austenitic materials. Our customised production is characterised by its considerable diversity and use of the broadest possible range of technological processes. We are LIKO-S, a Czech family business established in 1992, and holder of the title Family Business 2014. We have branches in the Czech Republic, Slovakia and Hungary, as well as export partners in 16 countries around the world. We abide by a strong vision, corporate philosophy and culture. Our aim is to be number one in the field and offer customers the highest quality services. We invest most of our profit in research and development. This enables us to offer the most advanced technology for welding, laser burning, water jet and CNC machining, and accommodate the demands of most industrial sectors. 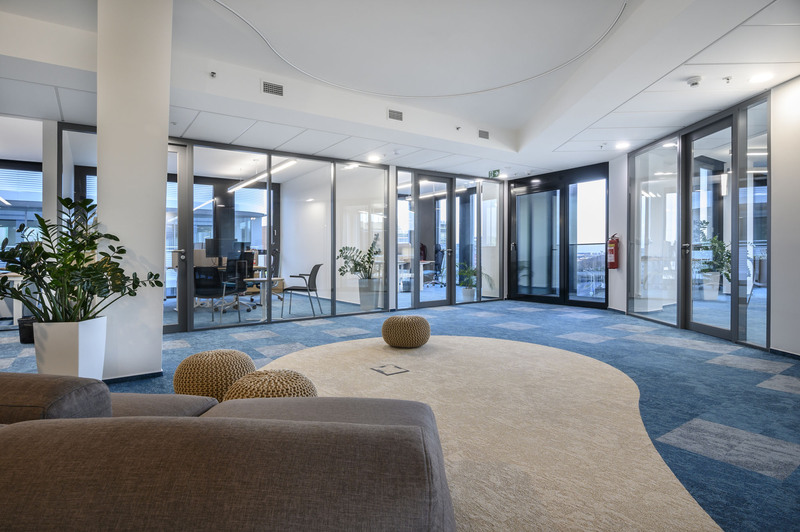 We have recently finished a fit-out of the Acord Invest offices in Prague. 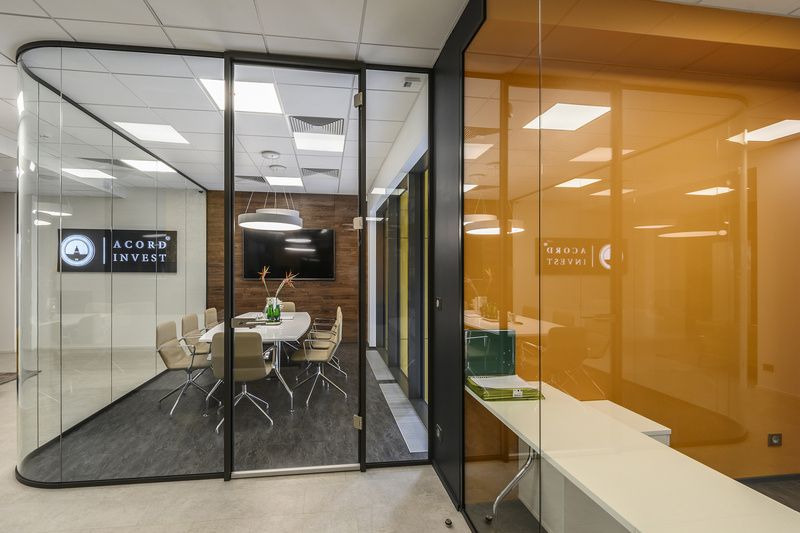 MICRA I and MICRA II glazed partitions were used to separate offices from a meeting room. The newly created, functional space is formed by curved glass walls, giving it an interesting and extraordinary feel. 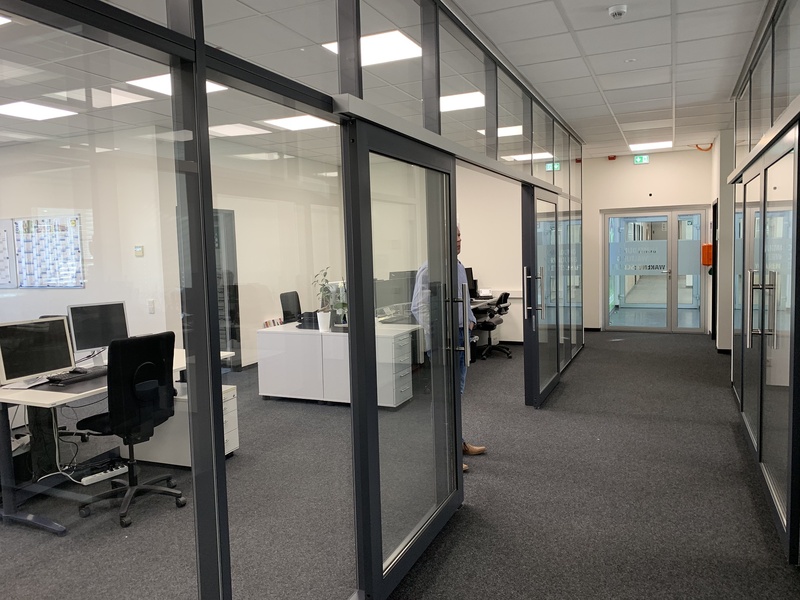 With the German partner VAD-Bau GmbH, we have just completed a project for Lidl Burbach, where we supplied our Omega 100.1 adjustable partitions. 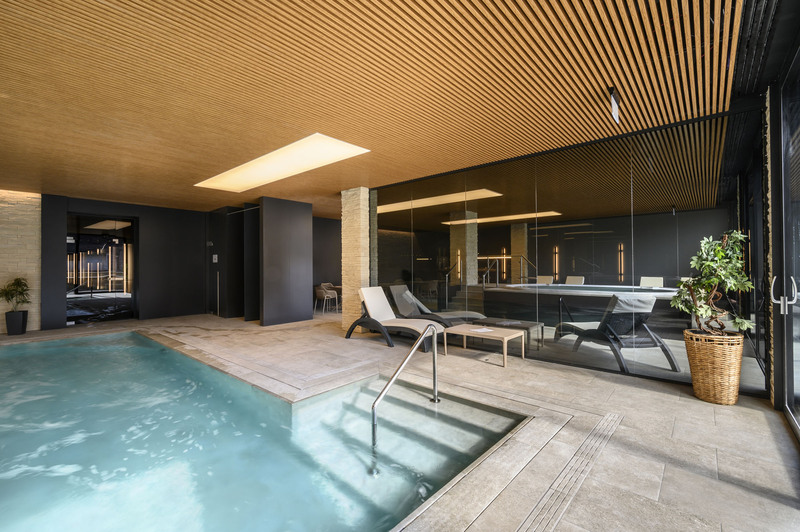 The LIKO-Space+® movable walls represent a flexible and variable system that can be used to reconfigure the layout of a larger interior space according to the ideas and needs of the customer. 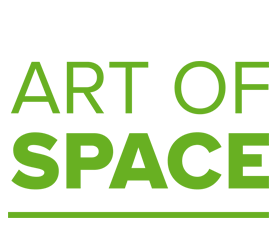 It is convenient as clients can carry out any changes themselves, and saves money and time normally spent refitting or rebuilding the space. 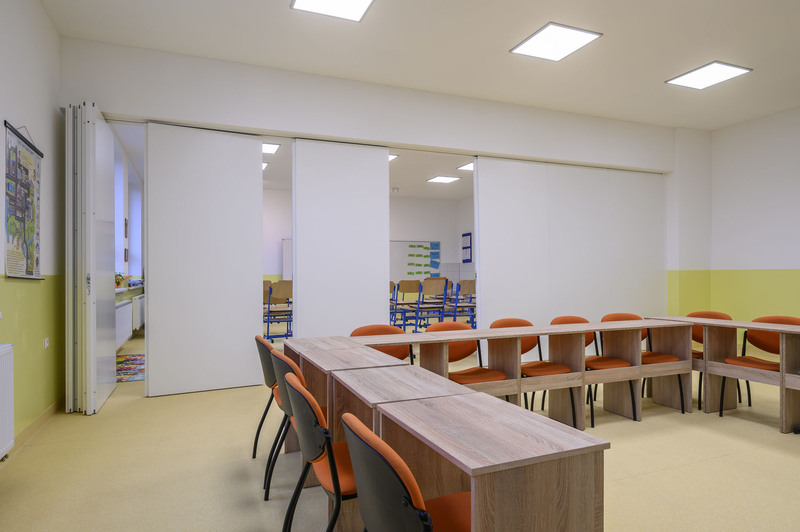 Here are a few photos of a classroom layout at an elementary school in Slovakia that has implemented our LIKO-Space+® movable wall system. 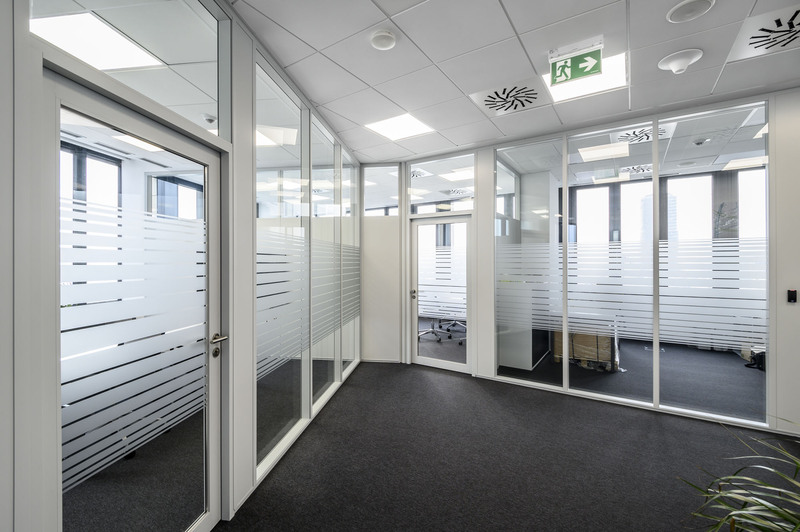 We have recently completed another interesting project with MICRA II partitions in Schaffhausen, Switzerland. The customer was KR Decken, a business partner of AMINA Products GmbH, our exclusive Swiss sales partner for movable walls. Our Hungarian colleagues have just completed an interesting project for GTI in Budapest. The office space are located on the 15th floor of the striking Duna Tower building with a spectacular view of the city. We are delighted that our SMART-i-WALL multimedia wall and MICRA II glass partitions contributed to creating such elegant offices. We’d like to introduce another project completed by our Slovak colleagues, the offices of Phoenix in Bratislava. The Omega glass partitions provide privacy and create a peaceful work environment. The flexibility of LIKO-Space mobile walls makes it possible to use the meeting room according to the immediate needs of different teams.